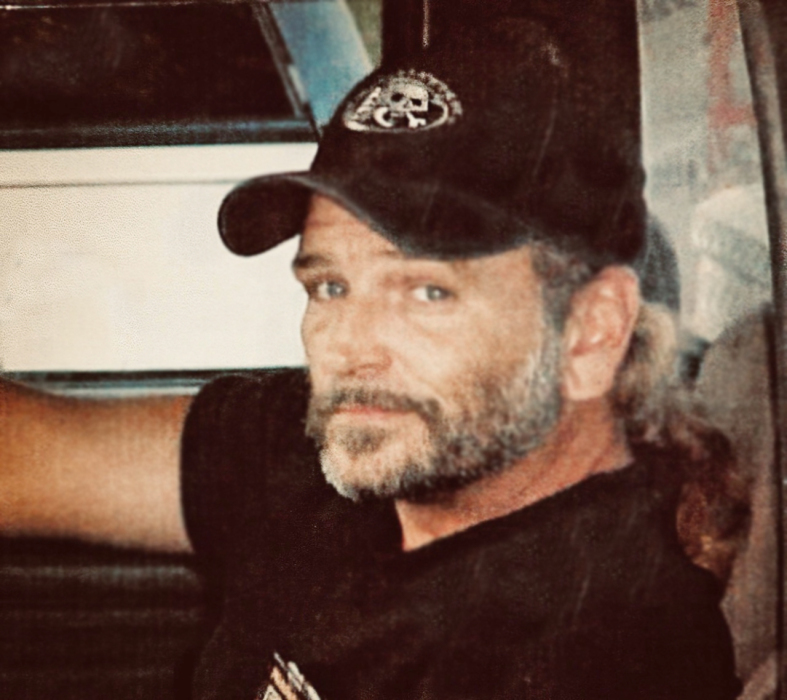 Mr. Joseph Christopher “Joey” Varney , age 57 of DeFuniak Springs passed away Wednesday, November 28, 2018 in a Pensacola hospital. He was born April 29, 1961 in White Sands, New Mexico the son of Joe B. “J B” Varney and Ernestene Weddington Varney. Joey graduated in 1979 from Belfry High School in Belfry, Kentucky. He was associated for a number of years in the family’s paint and body business before moving to DeFuniak Springs in 1998. He worked as a framer in the construction business for many years but never gave up his passion for paint and body work, of which he was a master. According to his family, Joey enjoyed spending time in the kitchen, often trying new recipes to prepare delicious meals for the family. Joey was a hard worker and dedicated his life to taking care of his family. His family meant the world to him. Joey had many friends who liked and respected him as well. He was never too busy to lend a helping hand to any one in need at any time. He was a big Kentucky Wildcat basketball fan and enjoyed UFC fighting. Joey’s greatest enjoyment in life, however, was his family, his children and his grandchildren. Joey is predeceased by his parents and his sister, Brooksy Fuller. Among survivors are his wife of 34 years, Jolana Workman Varney, his sons, J. T. Williamson-Varney and his children Rorey Williamson and Asia Randolph and Joseph B. Varney (Sara) and their children, Joe B. and Christopher Brent Varney. His brother, Phillip Dean Varney (Sandy) and his sister Barbara Pyles (Joe) all of Sidney, KY. His brothers-in-law, James E. and Shawn Workman and numerous nieces, nephews, aunts and uncles also survive. A time of visitation will be Monday, December 3, 2018 from 10 until 11 A.M. in Jerry Evans Chapel with the funeral beginning at 11:00 A.M. with Pastor Will Oldfield officiating. Burial will follow in the Workman/Varney Plot in Magnolia Cemetery.